Our club’s main aim is to encourage safe cycling for fun, fitness and friendship. All BBTA rides are social, graded to suit all levels of fitness, and are non-competitive. We’re a non-competitive cycling club. We’re about enjoyment, not competition. 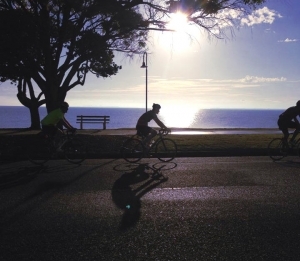 Cycling is not only enjoyable, it’s a fantastic way to stay healthy. Our rides are organised with our members’ safety our primary concern. We hold social events, too. Meet new people and make new friends. 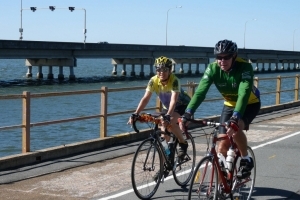 On any day BBTA cyclists are out and about exploring our sub tropical city of Brisbane and its environs in South East Queensland, or beyond. As well as cycling we also conduct interesting informative social evenings on a bi-monthly basis. 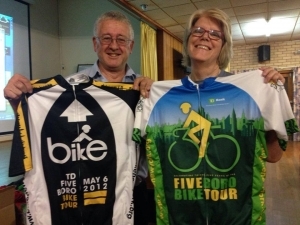 We’re certainly not a newcomer to the Brisbane cycling scene. In fact, BBTA has been around for over 30 years! We have grown from a small club offering a few bicycle tours and rides to 250 strong member base offering over 30 rides a month plus numerous weekend tours. 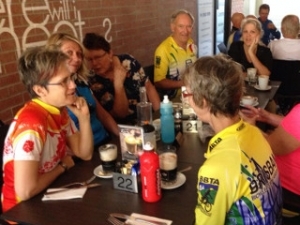 In August 1983 a group of keen cyclists – Peter and Christine Brandis, Peter Muhling, Ken and Lee Sampson, Hazel Lombardo, Bob McQueen and Peter Behan – saw the need for a bicycle touring group in Brisbane and started the wheels turning. ‘Interested in Cycle touring’ leaflets were handed out at the Heart Foundation Cyclethon on Sunday 21 August 1983 and, under a large hand-painted sign (courtesy of Ken Sampson), about 50 names were collected from interested cyclists. Our all-new mobile friendly Ride Calendar will even let you set a reminder, so you don’t miss a ride. Join our club today. You’ll be surprised how affordable it is to join!